Welcome to a picture perfect corner of Cerritos! 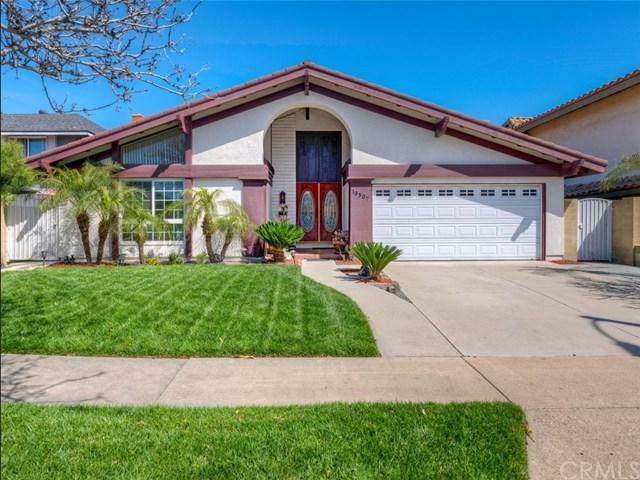 This beautiful home is located in the highly sought after ABC Unified school district with ideal schools ranging from Kindergarten to High School. 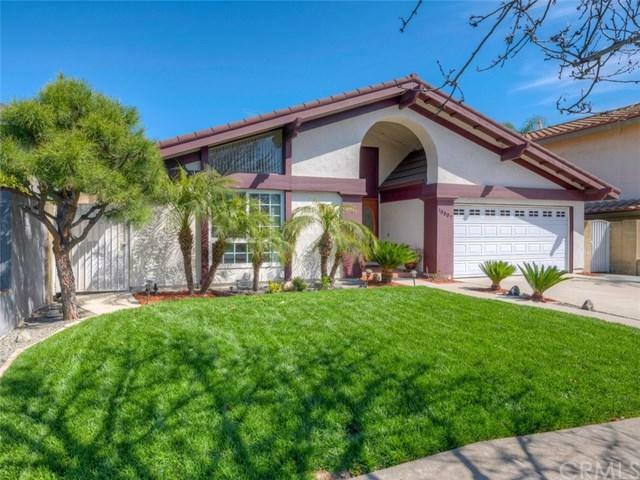 The property features expansive vaulted ceilings, updated tile bathrooms, a large kitchen that adjoins the dining area, a brand new HVAC system, and a bonus room with approximately 350 sqft on top of the listed 1482 sqft. Both front and backyards have been meticulously well maintained. 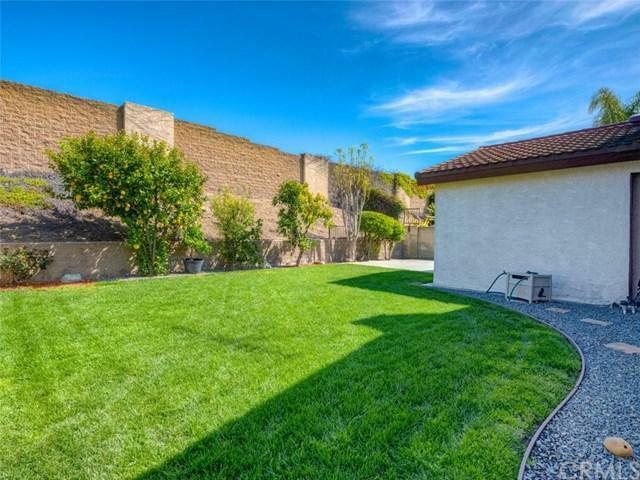 The backyard features just the right proportion of grass to entertaining space suitable for any occasion. Several fruit trees including lemons, calamondin oranges, and the essential avocado. 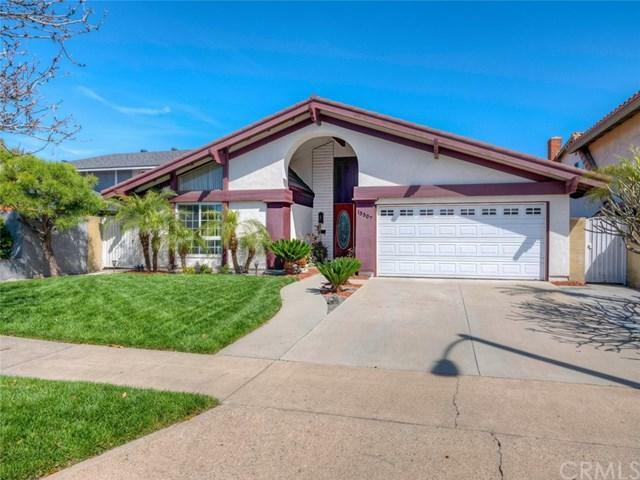 This home is close to all Cerritos has to offer and a short drive to the best shopping and dining destinations! Buyers to verify square footage.